New energy, infectious spontaneity, surprise. 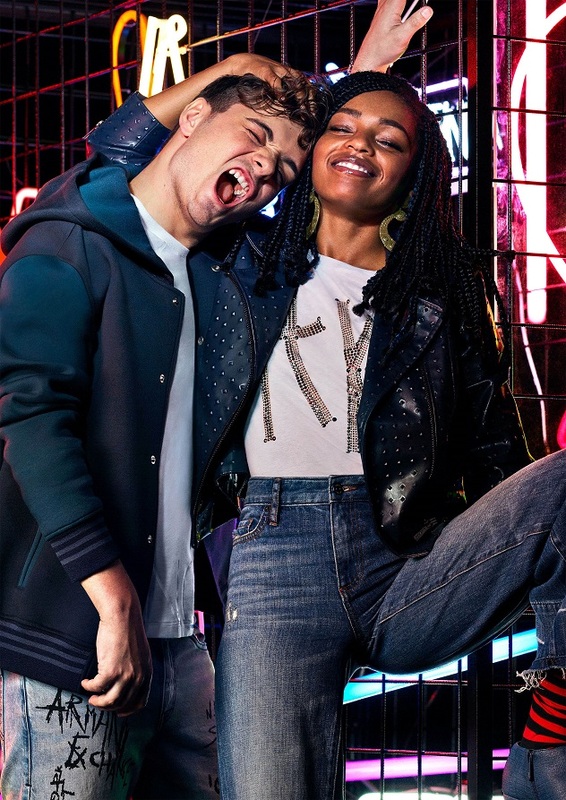 For A|X Armani Exchange, the AW2018/19 campaign features stars from different industry backgrounds, who highlight the spirit of the brand: Selah Marley, the 19 year old daughter of Lauryn Hill and Rohan Marley is making a name for herself in her own right in the fashion industry; Martin Garrix, the Dutch DJ and producer, one of the world’s top performers in his field; Li Yifeng, Chinese singer and actor, who mesmerises his audience; and … Giorgio Armani himself, who decided to take part in this series of high-impact shots. The electric charge of youth is unstoppable. The neon and vibrant colours of live energy flood and animate the inside of a historic building in Milan, overwhelming every single surface – just like the positive force of A|X, launched 27 years ago, which rewrites the codes of metropolitan fashion, introducing the values of the Armani world to a younger audience. 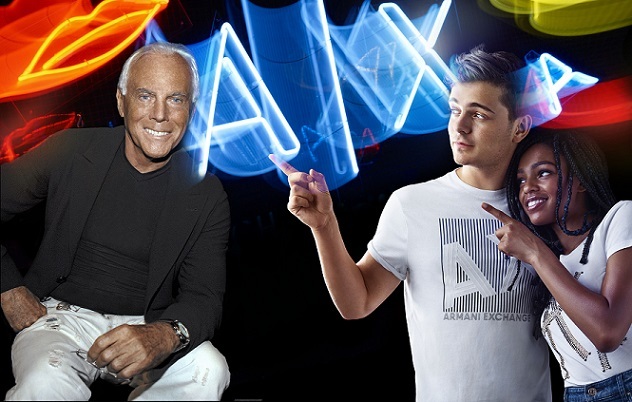 And it’s Giorgio Armani himself, with his smile, who ensures the transfer of these values. 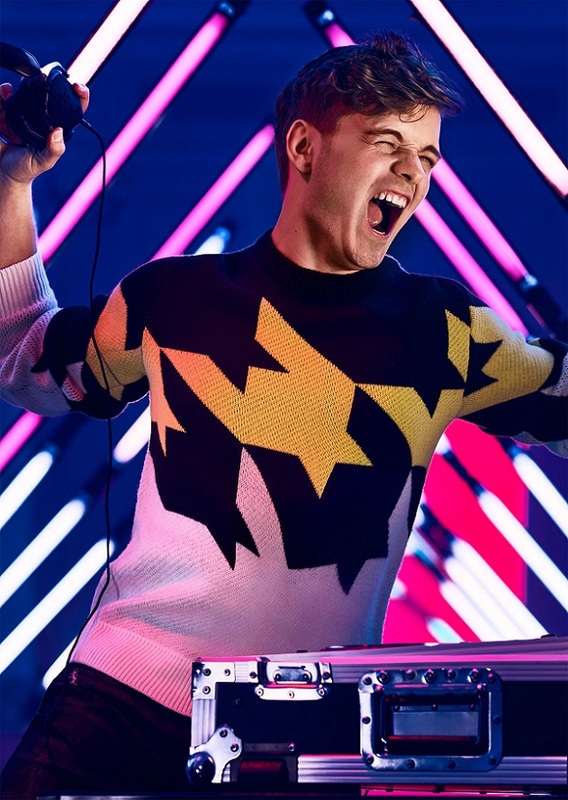 Giorgio Armani explains: ‘For this campaign, I chose model Selah Marley, and decided to renew our collaboration with musician Martin Garrix and actor Li Yifeng. Three versatile talents, capable of speaking to their peers. 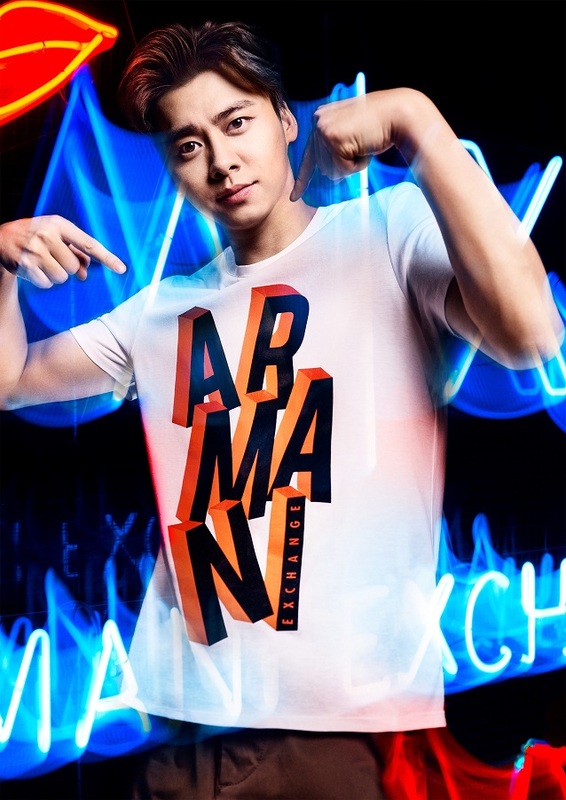 And then there’s me, representing the continuous dialogue between the Armani world and new generations, in pursuit of a free, casual and creative style.’ The A|X Armani Exchange advertising campaign was photographed by Billy Kidd and filmed by Francesco Meneghini.